Vetrotex fiberglass yarns are used for production of mesh fabrics. Because of its properties like high tensile strength, low elongation and alkali resistance, mesh fabric can be used for facade reinforcement and for prevention of cracks in interior walls. Mesh fabrics are a critical component of insulation systems. Self-adhesive tapes are used for increasing joint strength and for quick and easy drywall and repair solutions. Fiberglass wall covering is used for finishing of walls, decoration, renovation of walls and ceilings and as a fire protection. It can be also painted. 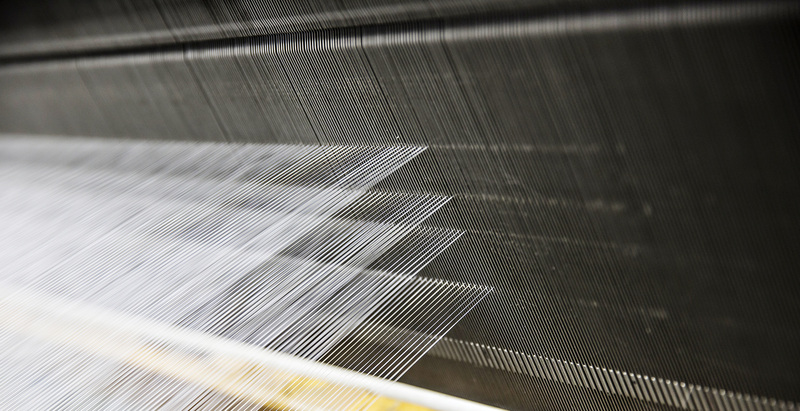 Scrim is a reinforcing fabric made from continuous filament yarn in an open mesh construction. The laid scrim manufacturing process chemically bonds non-woven yarns together which gives the scrim unique characteristics. Scrims can be used in various applications and products. Vetrotex fiberglass yarns are used for reinforcement of various floor coverings. The advantages are high tensile and puncture resistance for heavy traffic products and also dimensional stability for PVC, TPO and other materials.